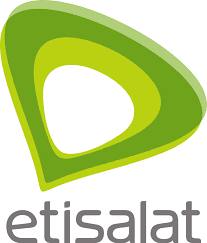 Etisalat which used to have the cheapest data plan suddenly made a U turn to become the network with the one of the most expensive data plans and unsurprisingly the lowest no of subscribers among the top 4 telcos. >> Make use you have at least N200 on your Etisalat SIM. >> Dial *929*10# and you should get a confirmation message. Note: In case you get an arror message while trying to activate the plan, Just call the customer care ( 200 ) and tell them to help you activate the Special 1GB for N200 data plan. It's not a cheat so they will definitely activate it for you. Great posting keep it up, click on http://www.hotbizforum.com for more similar posts.